If you have just started posting photos on Instagram, you may find it frustrating or depressing if you have very few followers and no one is liking your photos. 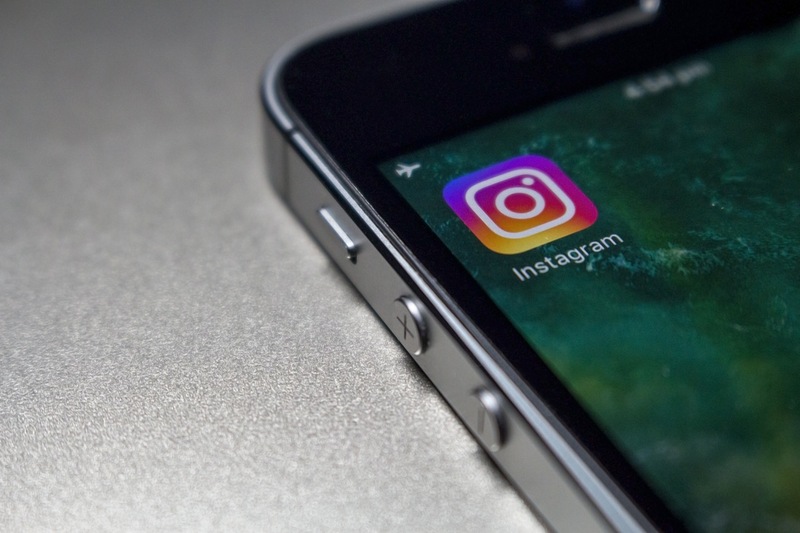 While Instagram has given the option use hashtags to give your photos more exposure, there is still a tough competition to get the better rank for your photos and get visibility. A number of followers play an important role in getting likes on Instagram. The more number of followers you have the better your profile looks. It also helps you in getting better engagement. If have failed in increasing your followers on Instagram, this post will surely help you. In this article, I will be adding few ways to attract more followers. Note: Before I start, I recommend you to stay away from various websites that claim to give you followers. Most of those websites create the random account to give you followers. You will have followers but what is the point if they are not engaging with you. So, try the methods given in this article and see your number of followers growing. Instagram supports hashtags. So, never avoid this. Always try to use popular hashtags on Instagram and see how you start getting better exposure and more likes. It also increases the chance of getting more popularity and hence more followers. Instagram users prefer to get the comment over like. So, start commenting on photos and start engaged. If you take the time to comment on someone’s photos, the person will surely come back to check your profile. In this way, you are more likely yo get new followers. Timing is the most important factor to get better engagement and exposure. You have to experiment and see what time suits you and is giving you better engagement. From my experiment, I see that posting photos from 3 PM to7 PM PST is the best time to attract better engagement. Perform different experiments with hashtags and timings to see what works best for you. Just like Twitter, many users on Instagram also like to work on follow- follow back strategy. If you follow them, they will follow you back. These are real users and you can exchange the follow. As the users are real, they will surely like or comment on your photo if they find it interesting. To get this kind of users, you can try Hashtags: #FF (Follow Friday), #instafollow, #l4l (Like for like), #tagforlikes and #followback. Use these hashtags in your photos and follow back if someone follows you. Also see: What Song is this? Your Instagram profile must be complete and should have an attractive tag line. Don’t forget to include relevant keywords and hashtags, and a link back to your site. Also check if your profile is public and your photos are accessible to users who do not follow you. If you want to get more followers, you will have to be consistent. You should also know why you are posting. You should first ask yourself why someone should follow you. And then start posting good photos regularly on your profile. If you use the call to action caption, these are more likely yo generate engagement. So, try to ask you followers a question or suggest them to drop a comment. You can share the link to your Instagram profile on Facebook and other social networks and suggest your friends and followers to follow you on Instagram. You can also include your username on your business card and add the link to your profile on your personal blog if you have any. If you want more attraction, post motivational, inspirational or humorous quotes. These work good. TO create this kind of photos, try Canva. Canva is a very good tool to create attracting photos and banners for social media platforms. Crowdfire is a nice tool to analyze how your Instagram posts affect your follower/unfollower stats. It starts with a bot asking you different questions to know about your preferences and profile. Then it helps you to better understand your profile. Instagram is growing and it can be a useful tool for business, marketers, and bloggers. If you have not yet started using this, you should start it now. If you still have any doubt, you can ask me and I will help you in clearing your doubts and helping you in growing your profile on Instagram.